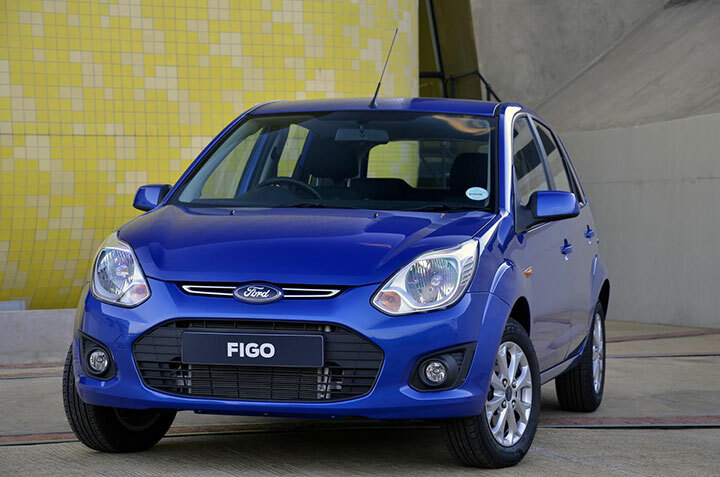 Ford India made an announcement today that it is going to provide special benefits for the customers who want to buy Ford Figo on the auspicious day of Akshaya Tritiya. The Akhasara Tritiya offer is available for following regions in India: Maharashtra, Goa, Madhya Pradesh, Chattisgarh, Gujarat and Rajasthan. This special offer by Ford India, during the festive period would enable its customers to avail benefits of maximum upto 66,000 Rs when they go for Ford Figo hatchback. Ford’s Akshaya Tritiya special offer would include many ongoing discounts, free accessories, attractive exchange bonus, 5-year extended warranty scheme and more. Not only this, an additional 20% discount on selected accessories would be offered during this period. Akshaya Tritiya for 2015 is on 21st of April. Valid during the festive season, all Ford dealerships across Maharashtra, Goa, Madhya Pradesh, Chattisgarh, Gujarat and Rajasthan will offer these benefits to customers. Dealerships would also offer enhanced after-sales experience with ‘Happy Pockets’, an industry benchmark ensuring low cost of ownership with fixed service offerings starting at just Rs. 2,199. Apart from this, Ford customers also get access to initiatives like pan-India Roadside Assistance, 90 minute-Quick Service Bays, Mobile Service Vans, Vehicle report card and Quick Lane.